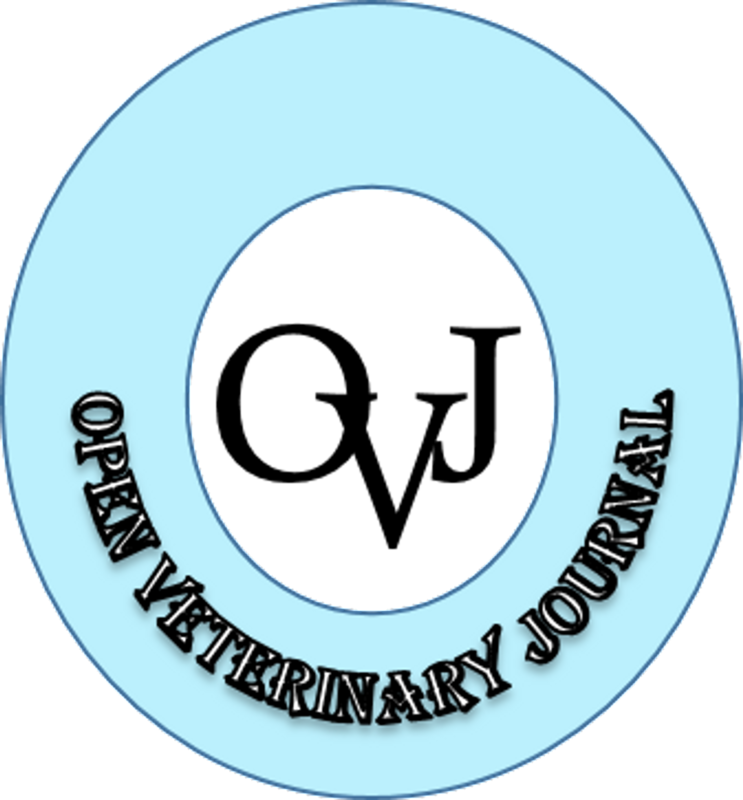 An eight-year-old male neutered domestic shorthair cat was presented for evaluation of acute respiratory distress. Respiratory auscultation revealed a diffuse and symmetric increase in bronchovesicular sounds. Thoracic radiographs showed a diffuse unstructured interstitial pulmonary pattern with multifocal alveolar foci. Despite an aggressive treatment with supportive care, including oxygenotherapy and systemic antibiotics, progressive respiratory distress increased. Three days after presentation, acute anterior uveitis was noticed on left eye. Ophthalmic examination and ocular ultrasonography revealed unilateral panuveitis with ocular hypertension. The right eye examination was unremarkable. Cytological examination of aqueous humor revealed a suppurative inflammation. Serratia marcescens was identified from aqueous humor culture. Primary pulmonary infection was suspected but was not confirmed as owners declined bronchoalveolar lavage. Active uveitis resolved and cat’s pulmonary status improved after appropriate systemic antibacterial therapy. Vision loss was permanent due to secondary mature cataract. To the author’s knowledge, this is the first report of endogenous bacterial endophthalmitis secondary to S. marcescens infection in a cat. Keywords: Cat, Cataract, Endogenous, Endophthalmitis, Serratia marcescens. Guyonnet, A., Ménard, M., Mongellas, E., Lassaigne, C., Boulouis, H.-J. and Chahory, S. 2019. Supposed endogenous endophthalmitis caused by Serratia marcescens in a cat. Open Vet. J. 9(1), 13-17.